Rose attar, also known as the queen the various oils used in an aromatherapy is very effective for the dry and growing old skin. Emotionally, it clears and ennobles mind. Use this oil as cosmetic for care of skin. 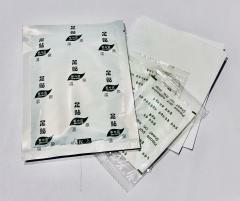 This ideal means for any skin, especially for withering. Structure: Rose attar, tourmaline, wood vinegar, eucalyptus oil, wormwood extract, Lokvat (Japanese medlar) extract, vitamin C, chitosan, high cleaning silicon dioxide, starch. 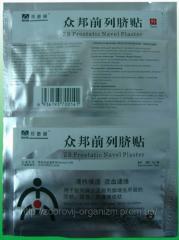 - At inflammations, stretchings or bruises. - At hand, legs or shoulders pains. - For the elderly people and people suffering from lack of energy. 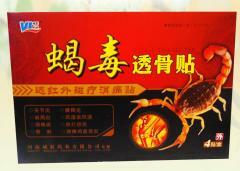 - For maintenance of the withering skin. - At a severe stress and hard work. - At different senile diseases. - During the sitting work. - For smokers and the drinking people. - At a lack of a dream or sleeplessness. - At cold hands and legs. - At weak weak immunity, caused by long drug intake. - At hypostases and numbness of hands and legs. 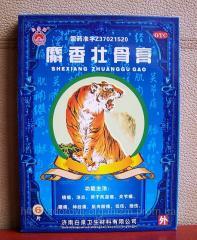 Wood vinegar of a bamboo is made of the bamboo which is grown up in Tayvani (The bamboo mountain). Age of a bamboo more than four years. Wood vinegar of a bamboo has thermal effect, effect of resonant absorption that accelerates a metabolism in skin. Tourmaline — a mineral which has infrared radiation. Modern researches in the field of biotechnologies showed that distant infrared radiation is beams of life. They get not only under skin of the person, but also on cellular level, starting enzymatic reaction there, that is the metabolism accelerates. Infrared radiation promotes быстр& } mu to removal of toxins from an organism in general, to comprehensive treatment of pain, hypostases, the inflammations caused by different diseases. Also the mineral tourmaline has effect of a producing negative ions which are released in microscopic doses — tourmaline nanometers. The allocated ions are capable to absorb the toxins which accumulated in sore points and to bring them through skin out of an organism. 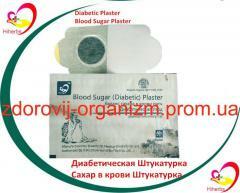 Use of a plaster antioxidant: the plaster-detokikant is pasted on the foot arch by means of the gluing plate. It is recommended to use during a dream. Time of exposure of a plaster: 6-8 hours. Course of treatment: from 15 to 90 days on symptomatology. For maintenance of an organism in purity it is necessary to conduct a two-week course of cleaning each half a year. Contraindications and recommendations: there are no contraindications. 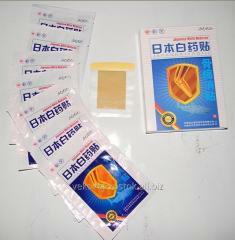 For strengthening of effect of a deep detoxication of an organism of toxins, slags, allergens, antibiotics, etc., it is necessary to use the structured water during use of a plaster-detoksa. 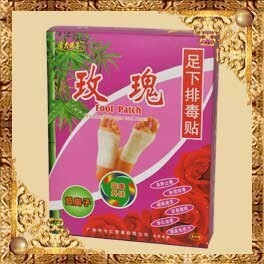 Unbelievable price on Plaster on feet for removal of toxins with a rose in Kiev (Ukraine) company Vekovoj vostok, OOO. 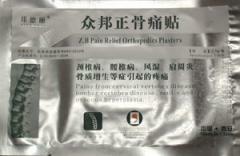 Orthopedic plaster for a backbone.